Sheen physiotherapist Mark Edgar is part of the team which has turned British rowers into world beaters. He and his partner, Stephanie, also work hard to keep local residents mobile, pain-free and in good shape. “It’s been utterly brilliant,” says Mark of his time spent with the Great Britain Rowing Team, during which he has been a physio at five Olympics. 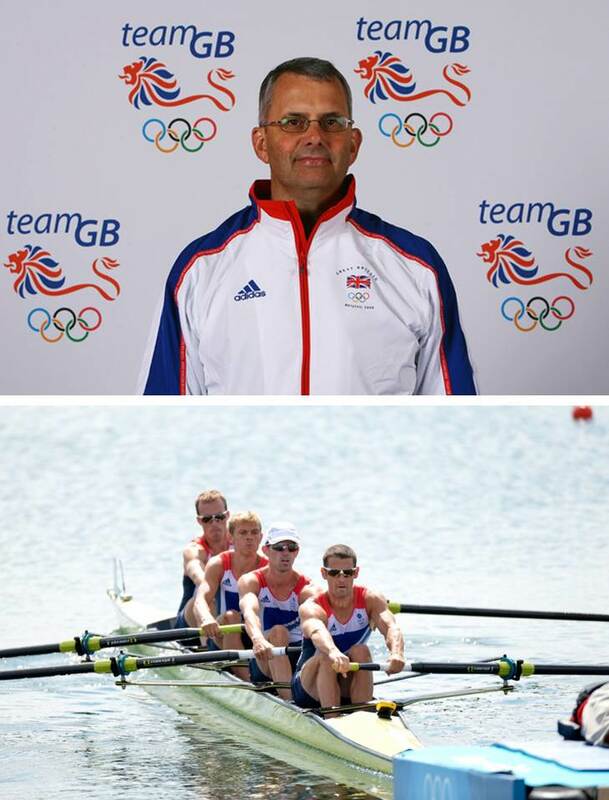 A rower at club level himself back in his native New Zealand, he has been involved with Team GB since 1989 and is now Head of Medical Services. The job entails two days’ work a week with the GB rowing team at the national rowing training centre at Caversham. 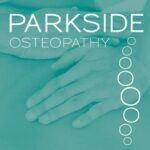 The rest of the time he is busy at the Sheen Physiotherapy & Sports Clinic in Sheen Lane, the practice he set up with his partner Stephanie Aickin 17 years ago. The couple, who have three children, met when they trained together at physiotherapy school in Auckland. Soon after, like so many young New Zealanders, they left to see the world. They ended up in London and have remained here ever since. “We settled down in Sheen because of the local schools and have never regretted it,” says Mark who also finds time to be a school governor at Waldegrave. At work, he still treats local rowers amongst many others, including orthopaedic work helping patients recover from surgery, and now sees a lot of cycling injuries. “The popularity of cycling has brought in a lot of work, with back and knee issues, and accidents,” he adds. Asked for advice for cyclists to minimise problems, he urges them to keep the cadence of their cycling high. “They need to be spinning their pedals rather than grinding along in too high a gear which is bad for the legs,” he says. His partner Stephanie finds that the bulk of her work is dealing with back and neck pain, which is often linked to incorrect posture. That advice is echoed by pilates teacher Fran Fröhlich who runs a successful pilates studio at the practice. “Pilates is very good for people of all ages, as the exercises can be as challenging or gentle as need be,” she says. She offers individual and group sessions, for both matwork and equipment based pilates. “We see a wonderful range of clients here; one of my client’s is in her 80s,” says Fran, whose interest in pilates stems from a professional dance career. 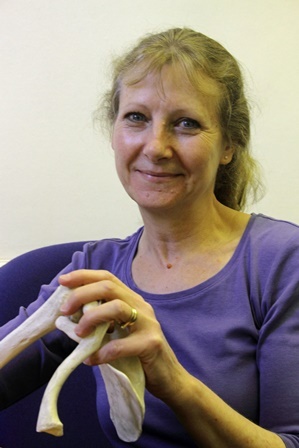 Another of her specialities is working with pregnant mums, before and after birth, helping them get back into shape. 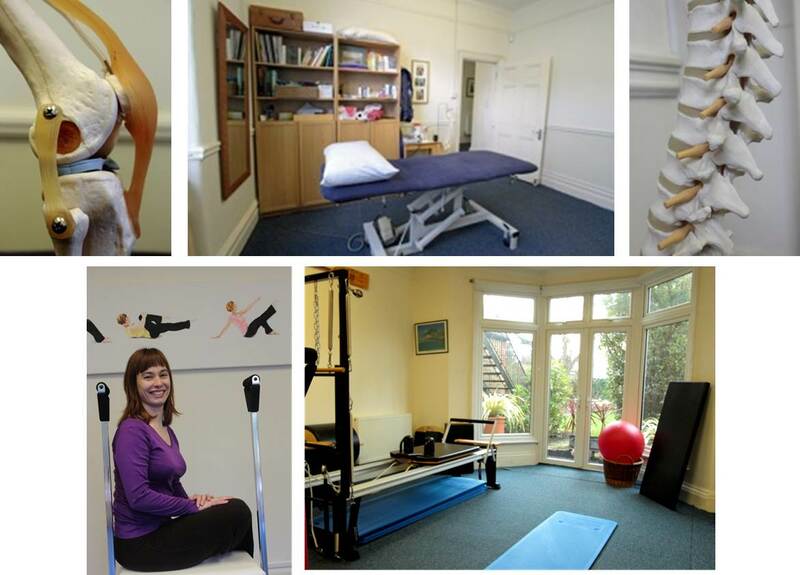 The cost for physiotherapy is £65 for a 40 minute session, and £65 for a one hour private pilates session.